You all know how much More Love Letters is a part of my life. 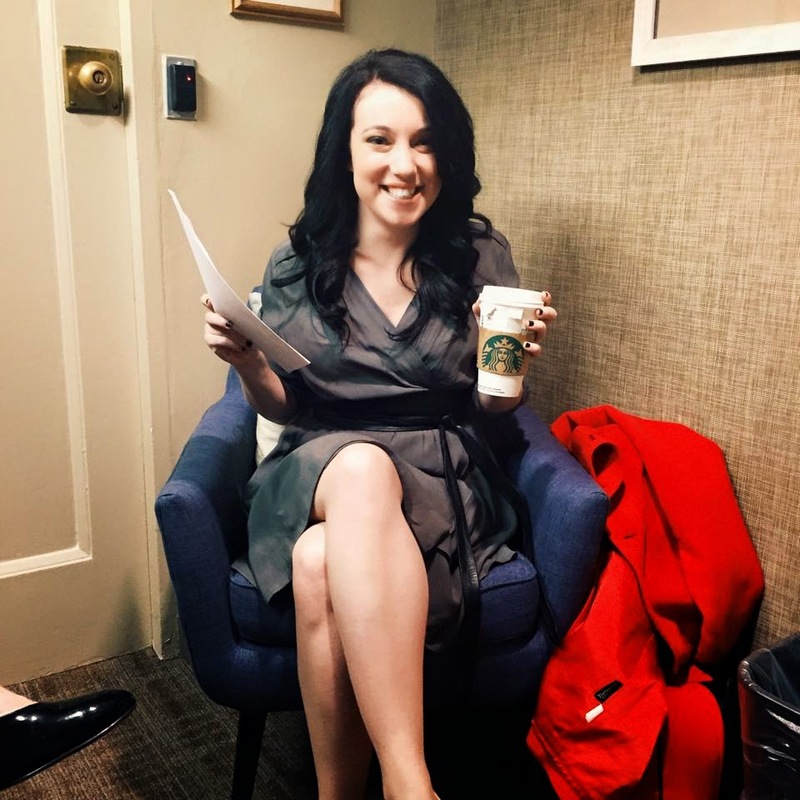 I share about our campaigns - Barista Bundles, 12 Days of Love Letters, the list could go on and on. Being a part of the More Love Letters team has been such an incredible blessing! I remember when Hannah was first getting everything off founded - we'd have Saturday morning Skype dates, and talk about how excited that we now had 150 followers on Twitter! This has turned into a worldwide movement and has changed so many people's lives for the better. 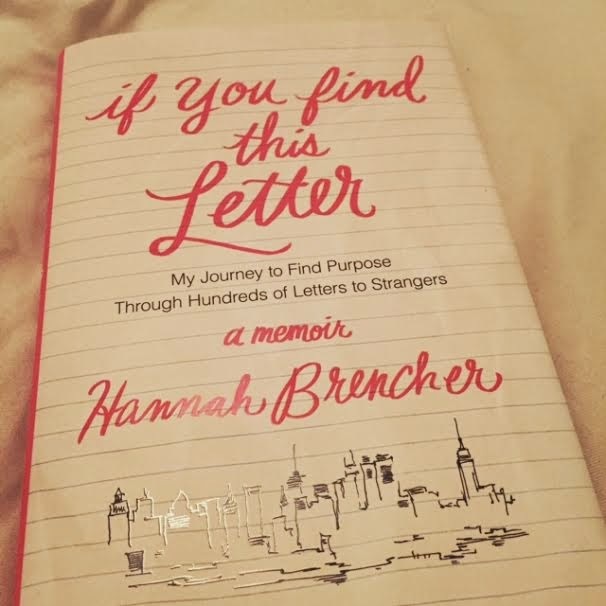 It is with the proudest heart possible that I share with you Hannah's book that came out last Tuesday - If You Find This Letter: My Journey to Find Purpose Through Hundreds of Letters to Strangers. You guys. She wrote a book. It's her story of the year leading up to More Love Letters being created. It is real, and raw, and so incredibly written I am simply bursting with joy over it! I could go on and on about it, or I could just let her words show you how wonderful it is. A lot of what she says about faith (finding it, losing it, learning to trust it), really resonated with me. And last but not least, a quote that completely applies to my life. So. Much. Yes. This book is incredible - I gave it five stars on Goodreads - and I even make a small cameo in it right before page 200! So, are you convinced you need to read it? Yes? Good. Here's the best part - I'm giving away a copy for one of you to win! 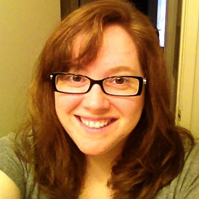 I'm so proud to call this woman my friend, I can't help bu share! *Simply leave a comment on this post telling me if you've ever received or left a love letter. If you follow me on Facebook or Twitter that'll get you an extra entry each - just let me know! (You can leave it all in one comment, no need for multiples). The giveaway will end Friday night (March 20th), at 8 PM (EST), and I'll announce the winner next Monday, March 23rd. The winner will have 24 hours to email me their address and claim the book! Easy peasy, right? So get thee to commenting! Yes. I've left them all over: My church, a chipotle bathroom, in the bank depository with envelopes. It's so fun to write and leave these surprises all over. I have been following the Love Letter movement from the sidelines and LOVE the idea of putting love (through letters!) out into the world. There is nothing nicer than a handwritten note. I'd love to win this book!! I've participated in all of the 12 Days of Letter campaigns so I feel a personal connection to her letter writing movement. It sounds like a great book! I've seen you mention the Love Letter movement, but never really looked into it until I watched Hannah's interview the other day! I'd love to start sending letters, starting with a few people in my life that I know could use a little extra love! I have received a couple throughout our infertility journey, (including one from you <3), and they never fail to bring a smile to my face when sometimes that's a huge struggle! Like San, I have also followed along from the sidelines. I would love to learn more and read her book! I'd love to win the book; I've wanted to read it since I first heard Hannah was writing it! I've been lucky to host one of the days of the 12 Days of Letter Writing campaign (thanks to you)! It was a great experience, and I'd love to write more anonymous notes and leave them all over. I would love to win this book! I have been wanting to read it and I love the whole idea of sending the letters. Because who doesn't like getting happy mail!? Yes!! I haven't sent or received a love letter, but Hannah's movement is inspiring me to send more hand-written letters. I follow you on Twitter & Facebook. I think it was you and Nora who turned me onto the Love Letters campaign. I sort of always watched from the sidelines, but after my Dad died, I started writing them as part of the regular campaigns. I did it mostly because I was really inspired and touched by all the notes I received from folks after my Dad's death, and I thought that writing love letters to people who I didn't know who were going through tough bouts in life was the least I could do in terms of paying it forward. I've come to look forward to the letter writing and have plans to start leaving random love letters in places ( actually might start this weekend when I'm traveling through some airports). I follow you on the Twitter and Facebook! I actually received a love letter from Hannah before she started MLL; when she was living in NYC and just started writing them. It was the most special piece of mail I've ever received! 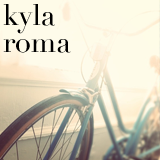 This book is high on my TBR list, so I'd love to win it! I love the more love letters movement! It's been fun following it's growth over the years through your blog. I am definitely adding this book to my to read list. Oh how delightful that she's written a book! I've received love letters here and there and they are always the best surprise. Great book and inspirational in a way that encourages you to accept yourself and love others. It's open, raw and uplifting. Read it and start writing.